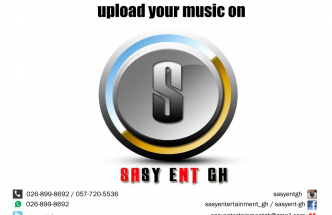 Enjoy this Brand New one from the camp of ( Zadour music Group } dope act. " 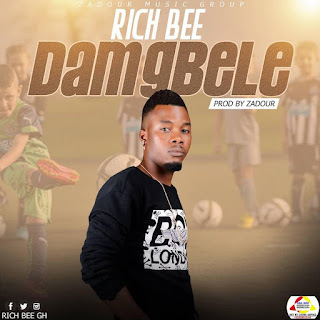 Rich Bee " titled , ( Dambgele ) production credit goes to Zadour... Download Below, listen and share to the fullest !! !